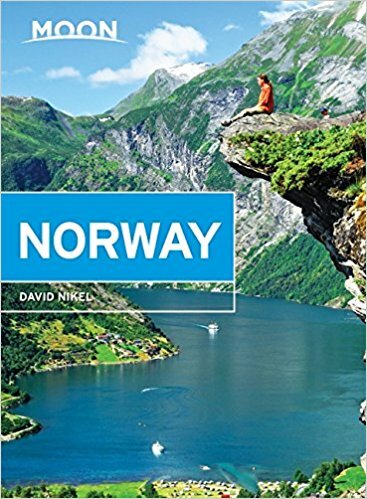 I’m David Nikel, a British freelance journalist living in Norway since 2011. Living in the land of the Vikings, trolls, fjords and northern lights provides me with an endless supply of stories to share with you. In September 2017 my first guidebook – Moon Norway – finally hit the shelves after 18 months of tireless research. Now I write articles for global media, run websites about Norway, and help Scandinavian companies and marketing agencies with their own storytelling projects. The result of several years of travelling around the country, Moon Norway is my 400-page guidebook available to buy from Amazon and in all good bookstores. I wrote the guidebook especially for the first-time visitor. Whether you're coming to see the fjords, the midnight sun, the northern lights, or hopping around the cities, this is the book for you. 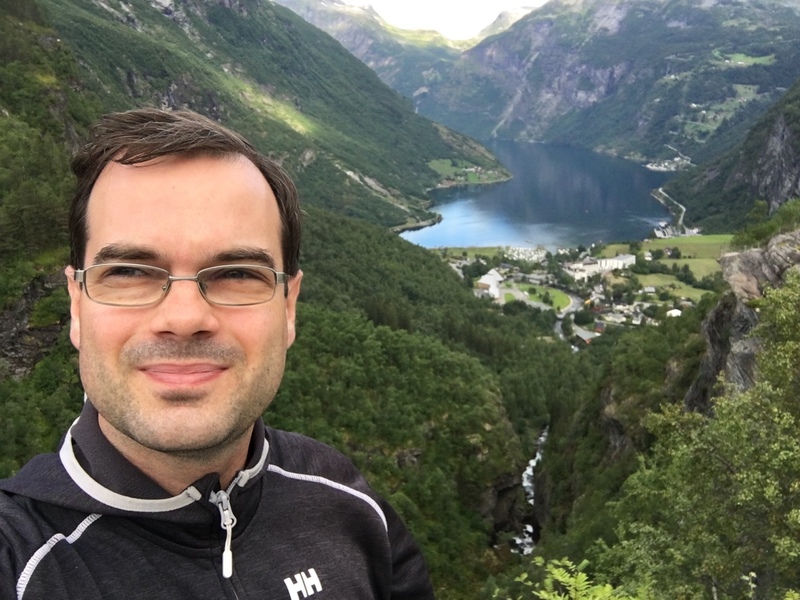 Since 2011, I've grown Life in Norway from a simple blog recording my expat experience into a multi-author information resource about all aspects of living, working and visiting Norway. The site now receives more than 1.2 million annual visits.